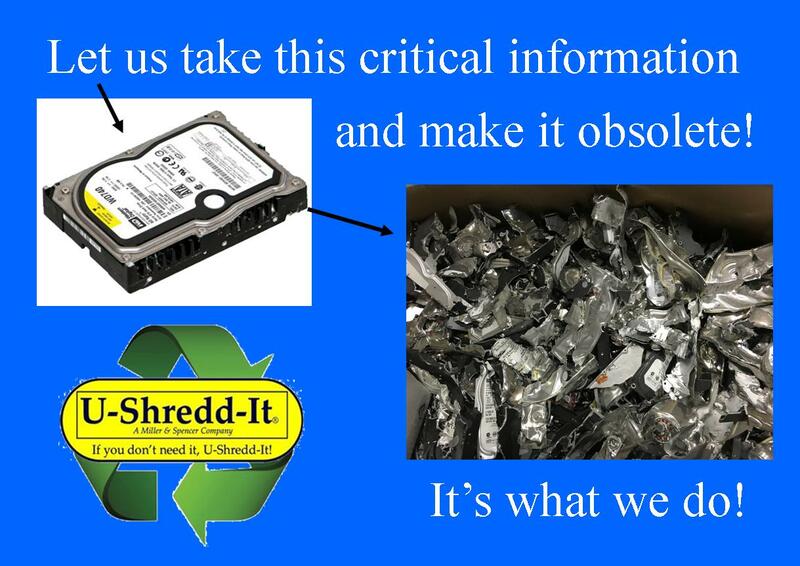 A Team of Professionals Specializing in Secured Document & Data Destruction. Our Hard Drive Machine is State of the Art! It will DESTROY 200 Hard Drives per hour. We can also destroy all of your electronic media! Watch this video to get a better understanding how it works! 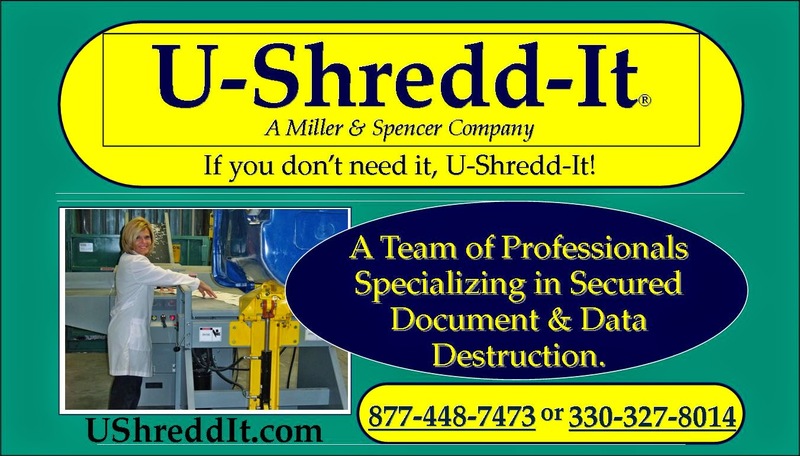 At U-Shredd-It we shred Xrays with our Cross-Cut Shredders to ensure complete destruction of your sensitive Xrays. At your request we will give you a Document of Destruction for your HIPAA Compliance Records. U-Shredd-It is a company that you can trust with all of your Document & Data destruction needs. 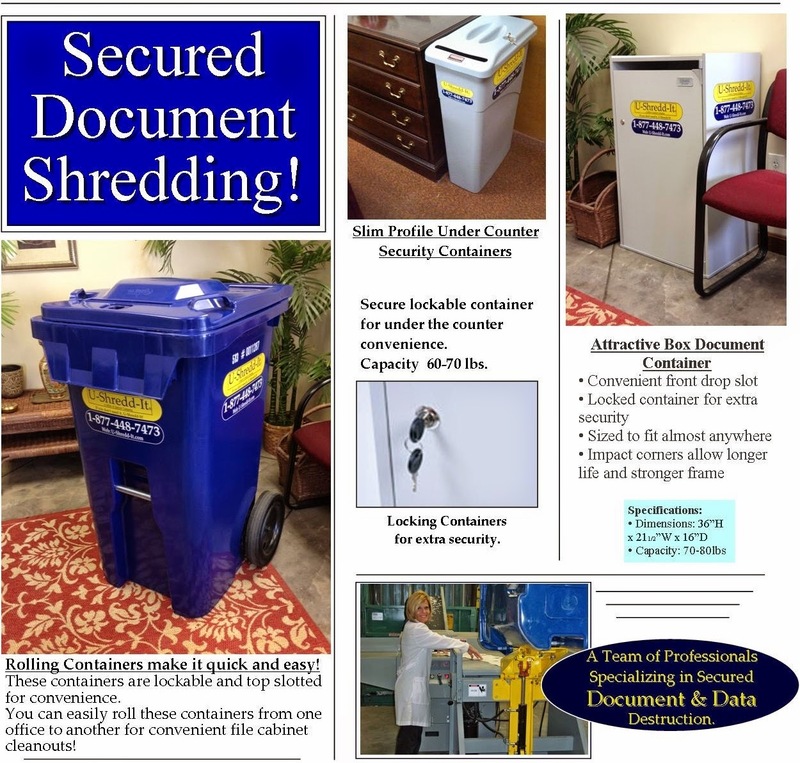 U-Shredd-It allows you to become compliant with security legislation. 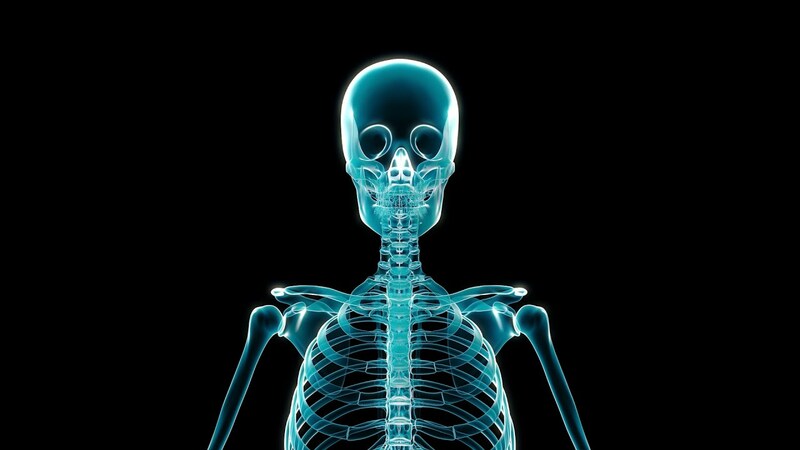 We service doctors, lawyers, banks, and other professionals. We also have a walk-in facility for residential needs. 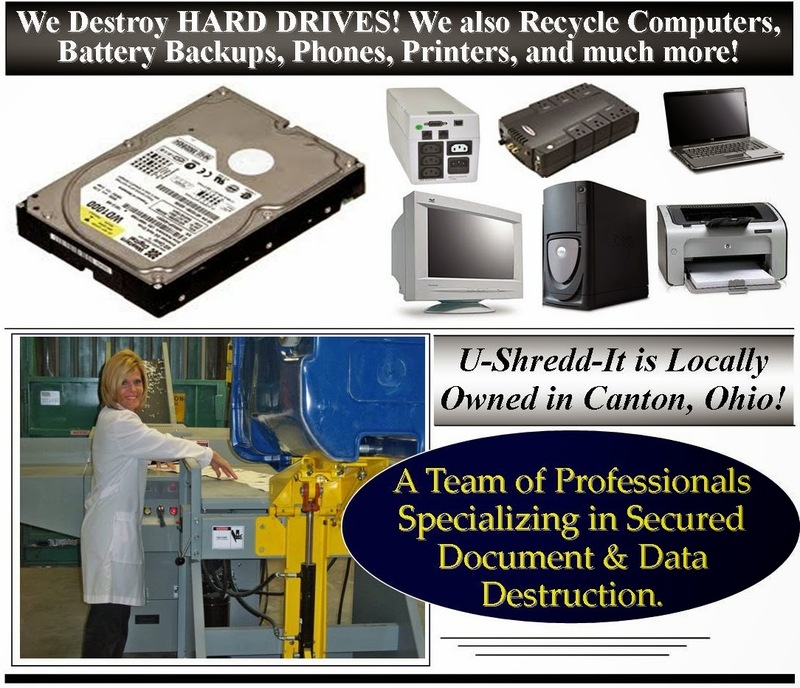 A Team Of Professionals Specializing in Document, Media, and Electronics Destruction!